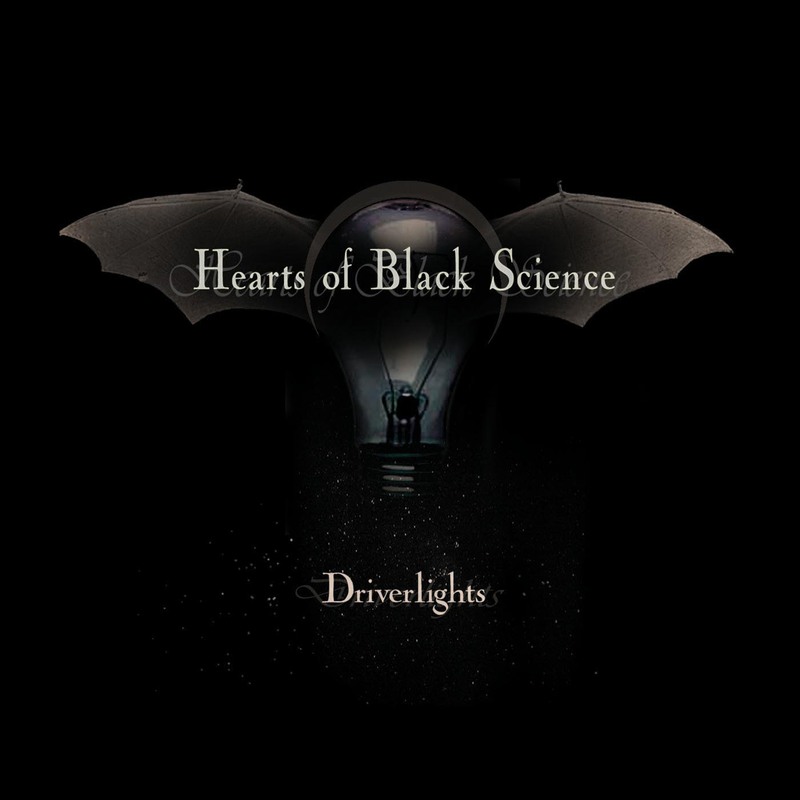 Hearts Of Black Science release Driverlights as the second single from their debut album The Ghost You Left Behind. Driverlights takes a leather-clad pinch of Black Rebel Motorcycle Club and stirs it up with some oily 80s synth-pop sounds and ethereal vox. The result is a subtle, yet catchy wedge of organic-electronica. Hearts Of Black Science are childhood friends Daniel Änghede (Vocals, Guitars, Bass and former vocalist of Astroqueen) and Tomas Almgren (Synths, Programming, Beats, ex-horror movie director and half of robotic electro duo Teliaroboten). In November 2005 they set up studio deep within an abandoned subterranean power plant in their home-town of Gothenburg, Sweden. The isolation of this one-time industrial cavern provided a perfect haven for them to experiment day and night. In April 2006 the band released a self financed EP that sold out in just 2 months via MySpace - a second EP was released the following month. Since then the band has been building up a devoted following touring in Sweden and the UK.